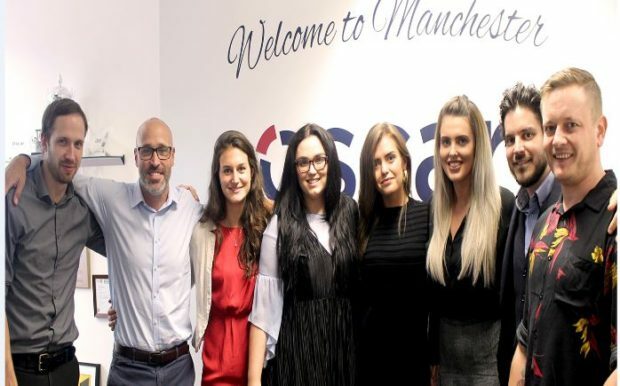 A massive thank you to Oscar Technology, who hosted a charity auction for Forever Manchester at their recent Summer Barbecue. 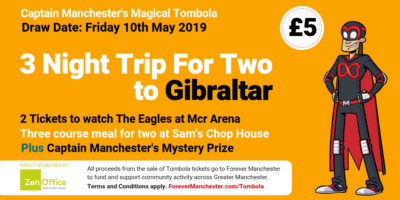 The auction included the sale of items such as extra days holiday and a Forever Manchester goody bag. A massive Forever Manchester thank you you to all the organisers and everyone involved. If Oscar’s fundraising has given you inspiration and you like the idea of helping us to fund and support community activity across Greater Manchester then why not download our fundraising pack?